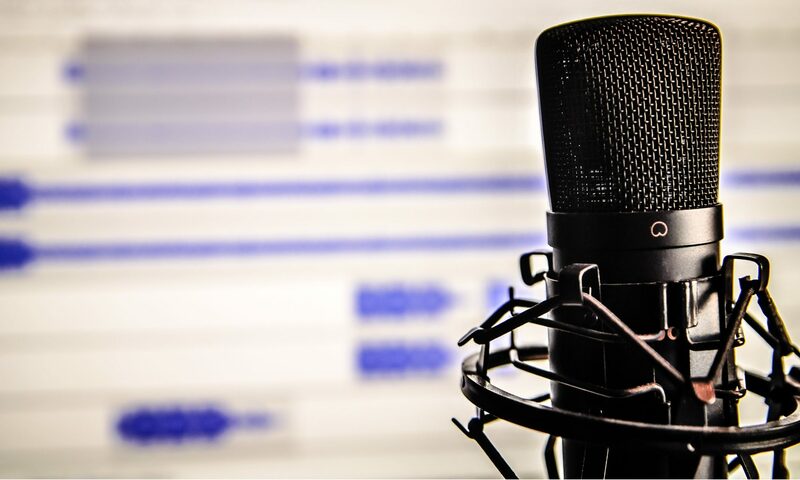 Note To Future Me Podcast – Page 23 – Interviewing businesses and organizations who have implemented podcasting into their marketing strategy. A podcast from Circle270Media Podcast Consultants. What Hobby Costs You Nothing?